Raw's quality continues to rise again. Stephanie comes back to make history for the women. Strong stock rises for Joe and Jason Jordan. 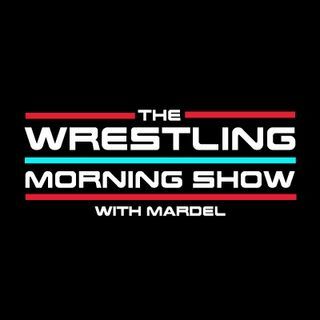 Mardel and Coder discuss all the lastest topics and events that headline in the WWE. Is it time to get on the Gulak bandwagon? Brock's return actually disappoints , we explain why. Plus Twitter poll results.